After Autoclave came to an end, Christina Billotte immediately started working on new musical ideas. She was open to the idea of playing with different people and ended up teaching many of them how to play their instruments in the process. Eventually, she met up with Myra, who had just moved to the area from Appalachia, and asked her to play bass while Christina moved to guitar. 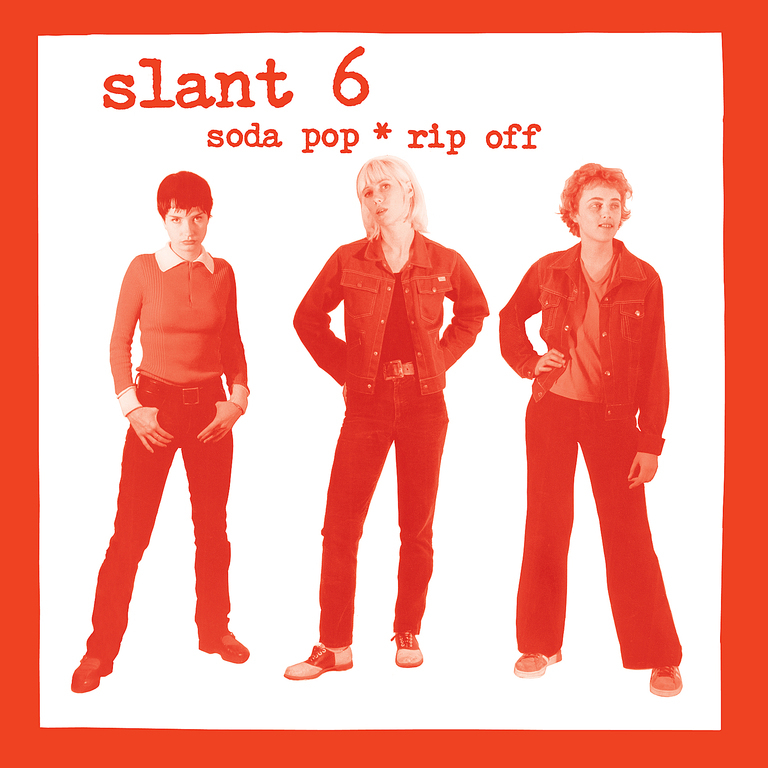 Rachel, who drummed in a band from NYC called Kicking Giant, played with them for a few months, but ended up moving out to Olympia where she would eventually form The Need. At this time, Christina and Myra were working at Food For Thought restaurant, and it was there that they got to know Marge. They asked her to join the band despite the fact that Marge was a piano player and had little experience with playing the drums. 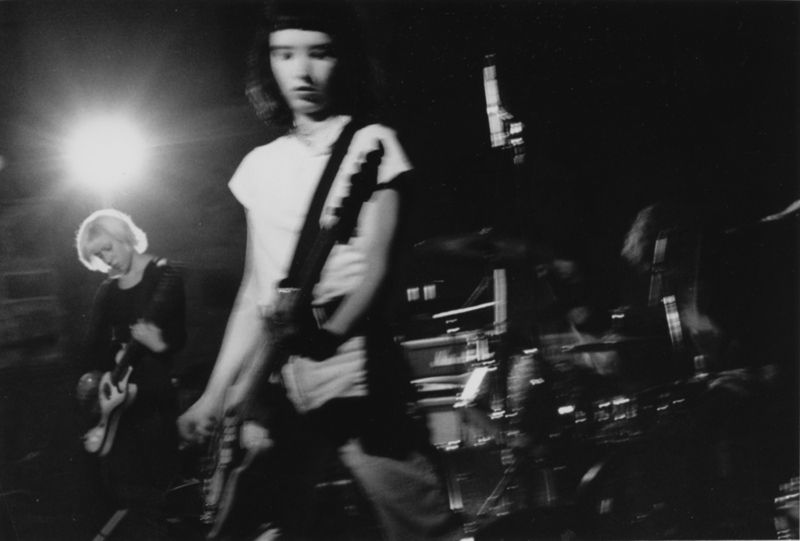 All three ended up moving into the Embassy, where they collaborated with the Nation of Ulysses members on a number of recording projects, as well as fashion shows and a series of performance house parties called Famous Monsters. 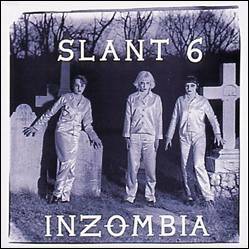 They also shot their own super-8 film, “Inzombia”, which would serve as inspiration for the title track of their second LP. 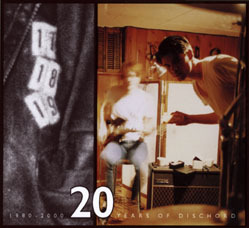 The band did a number of US tours and released a single and two albums on Dischord. 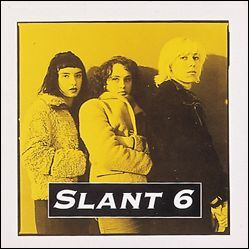 Slant 6 finally came to an end while on tour in England and played its last show with Fugazi in Leeds in 1995.